Satellite terminal Honeywell SAT-401 provides reliable monitoring of an entire fleet, individual trailers and cargo, plus tracks global overseas routes. 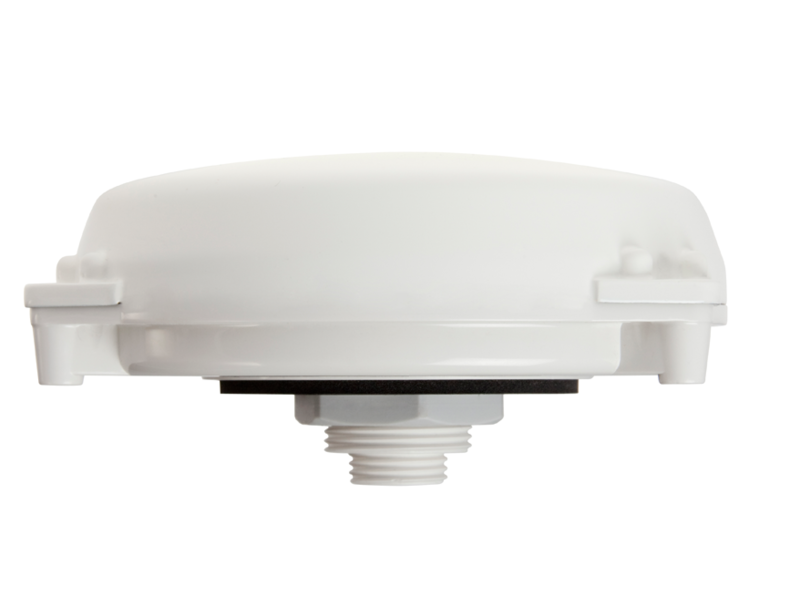 Even without data-based mobile wireless coverage you precisely reach this receiver, even in the most remote regions. Thanks to a large variety of interfaces the SAT-401 also offers you ports for additional sensors, so that you may optionally also monitor the speed, tire pressure and fuel consumption of your fleet, which simultaneously increases the security of the delivery. For extra security Honeywell optionally offers an alert button, which allows drivers to immediately react to danger and warn others. Thanks to its compact housing 112 x 37 mm and light weight of 220 grams, the SAT-401 has enough space in all common cabs. No screws are required for mounting, thanks to its integrated magnetic feet. Its IP66 rating and an operating temperature range between -40 and 70 C keeps the terminal fully operational and reliable in arctic cold and tropical heat.